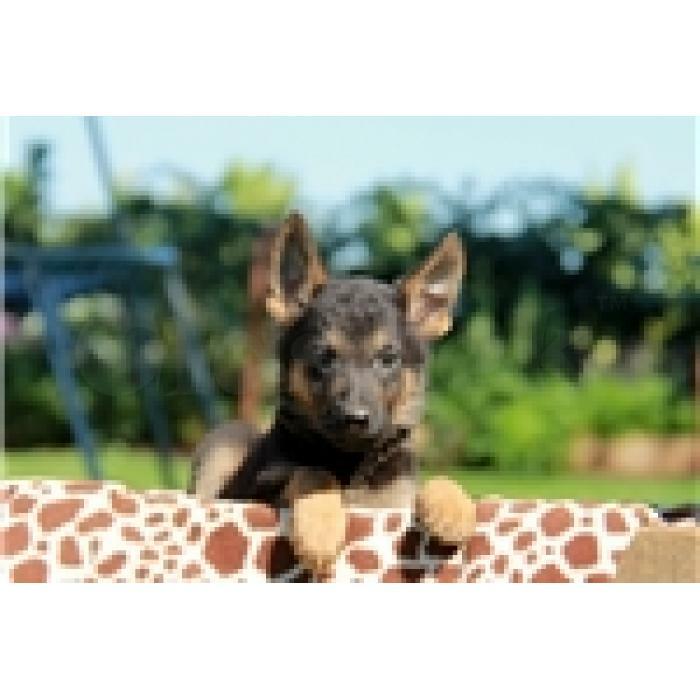 gorgeous Teddy Bear (German Shepherd) Designer Puppy! they have awesome personality and loves to play! ready to go to a great home! One year Congenital Health Guarantee!